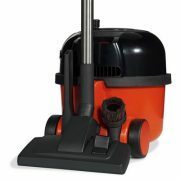 Henry Hoover or Henry vacuum cleaners are an iconic piece of cleaning kit for offices and even homes since the 1980s. 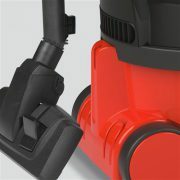 They come in a range of colors and different options such as the Henry HVR200 Numatic which is the powerful and reliable red Henry Hoover and one that has reigned as the most popular for decades. 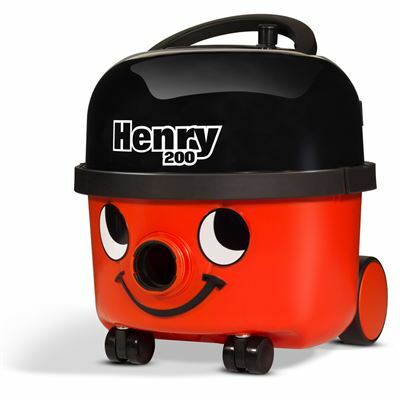 Look at any hotel room cleaner and next to their trolley is Henry vacuum cleaner and you will see the hvr commercial Henry vacuum cleaner and it’s smiling face whizz past your desk when the night office cleaner comes into their job. 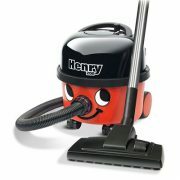 But, where can you buy a Henry vacuum at the cheapest price? 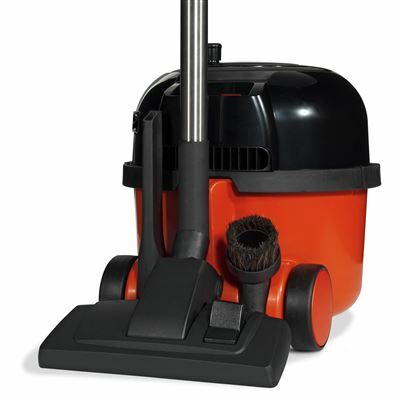 You can buy directly from the manufacturer, but if you are looking for Henry vacuum cleaner deals and your own Mr. Henry vacuum cleaner best price, head to Australia’s best commercial cleaning supplier Multirange. Australian commercial cleaners choose Henry the vacuum cleaner because of several reasons. It’s extremely powerful, sucking up all the dirt and dust it can find, and it has an easy to empty and replace vacuum cleaner bag. 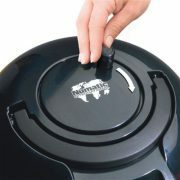 The small size makes the Henry vacuum cleaner easy to store and cleaners love using this numatic henry vacuum as it’s light and very easy to pull along, carry and maneuver. The Henry vacuum cleaner is not just a pretty face, it works incredibly well and competitor vacuum cleaners never quite beat it. 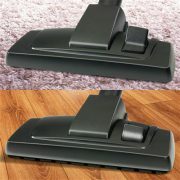 Australians can buy cheapest henry vacuum at incredible discounts at Multirange. 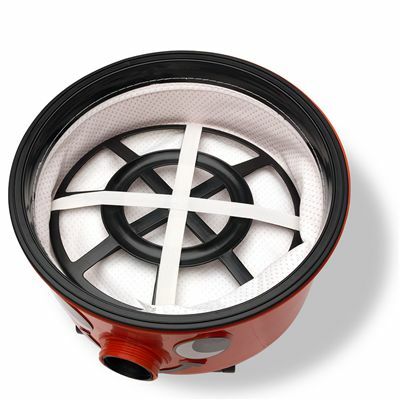 Multirange offer the very best Henry vacuum deals in Australia and can also assist with sourcing spare and replacement parts.